Today I answer a question about developing an unpassable open guard. What are your thoughts on this topic? practice etc. to better use those mat hours? 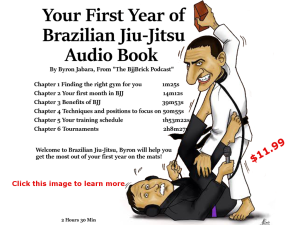 Bruce Hoyer has a unique way of running a BJJ class using Evernote. He shares his innovative method and much more during this interview. Bruce is a black belt under Rodrigo Comprido Medeiros. We start a new segment this week Learning Basic Portuguese with Claudio Pt 1. We learn a couple of simple greetings. Here is a link for find the 9 parts on youtube. What Do I Keep In My BJJ Gym Bag? Today I open my BJJ gym bag and show you what I take with me when I go train martial arts. What do you have in your gym bag? If you are traveling to Brazil these key words and phrases should help you during your travels. Pt 6 Do you speak English? 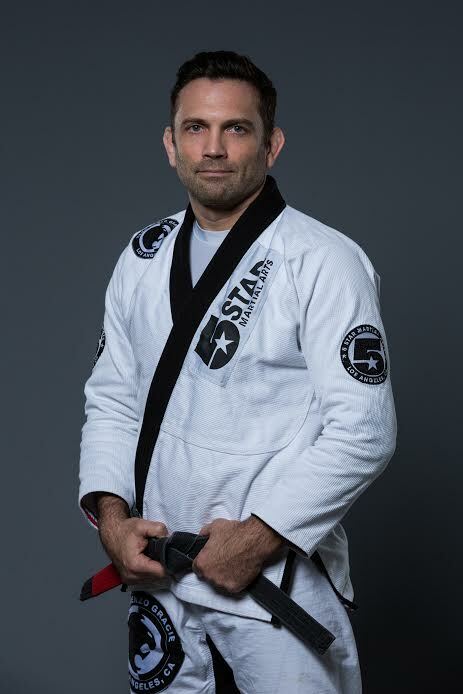 Shawn Willimas is the 5th American to reach the rank of black belt in BJJ. 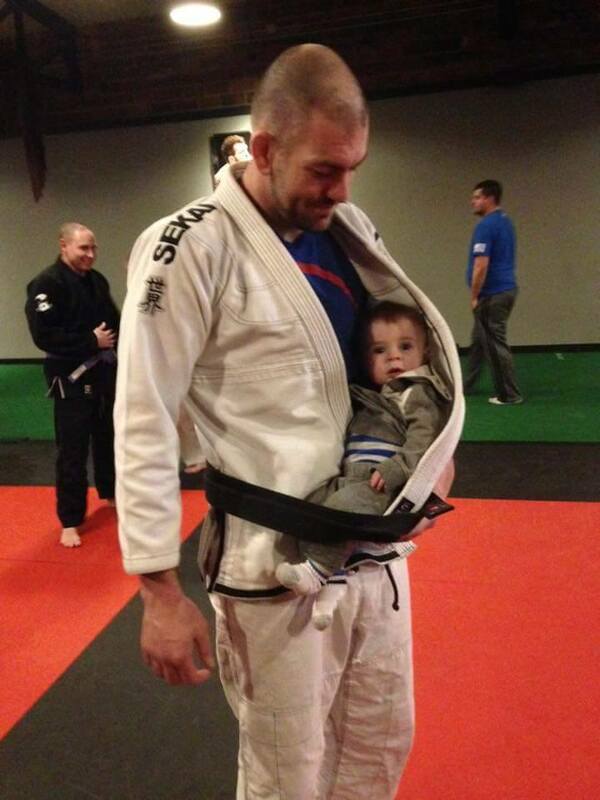 He has been training jiu-jitsu for 20 years. We cover a huge range of interesting topics in this episode. Gary also talks about the book he is working on called “Cafeteria Food Fights- Picking The Right Kind of Fruit For The Fruit Salad” If you don’t know who Gallagher is you are missing out my friend, check him in action here.